Dr Mo Faris is the Founder of The Cooden Medical Group and is a leading Interventional Radiologist, who performs cutting edge vascular and non-vascular interventional radiology procedures including; Aortic stent grafts and complex arterial below knee intervention. He has a particular interest in treating venous disease with the latest technologies. Dr Faris is the leading Interventional Radiologist at East Sussex NHS Healthcare Trust, and the former clinical director. Ali qualified in 2001 from the United Medical and Dental School (UMDS) of Guy’s & St Thomas’ Hospitals, London. After completing his vocational training year, he worked as a Maxillofacial and Oral Surgeon at The Royal Berkshire Hospital in Reading, Wexham Park Hospital in Slough as well as stints at hospitals in Wolverhampton, Halifax and Bradford, gaining extensive experience in all aspects of surgical dentistry especially surgical extraction of wisdom teeth. During this time he gained his membership of the Royal College of Surgeons. a member of The Society for Advancement of Anesthesia in Dentistry. He focused on oral surgery carrying out regular general anesthetic lists at Bexhill Hospital. 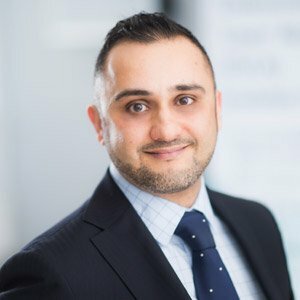 Ali also spent over three years working in other private dental practices gaining extensive experience in restorative dentistry, before starting Little Common Dental Practice in 2007. 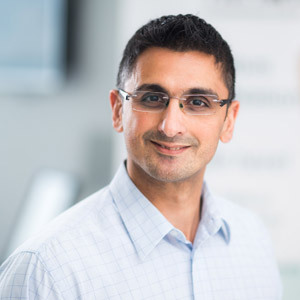 Mr Hussain works as a specialist consultant at The Cooden Medical Group focusing on injectable treatments, including dermal fillers and Botox®. 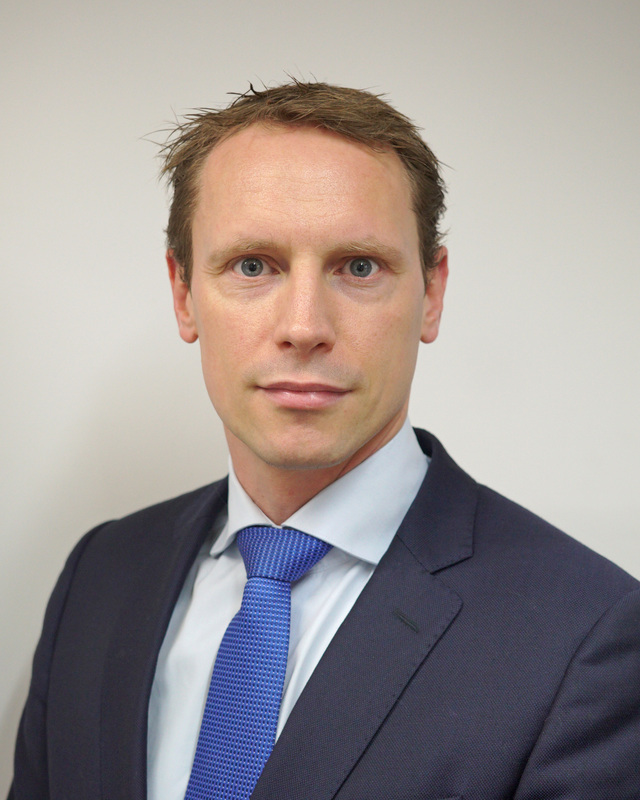 Mr Sandison is a General and Vascular Surgeon who was appointed as a Consultant in 1999. He is the Lead for Vascular Surgery in east Sussex Healthcare NHS Trust, and works both at Eastbourne DGH and The Conquest Hospital. 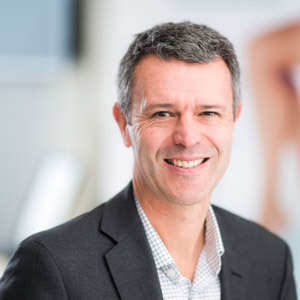 Mr. Bjorn Telgenkamp is a consultant vascular surgeon who runs a clinic at the Cooden Medical Group to treat patients with varicose veins and other venous problems. He also carries out procedures to remove skin lesions. He began his training as a general and vascular surgeon in Maastricht, Holland and went on to develop his skills in Germany and London. One of his sub-specialisms is endovascular surgery which uses minimally invasive surgical techniques to repair damaged veins. 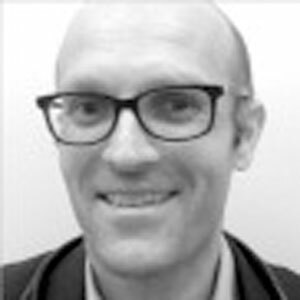 Mr Telgenkamp is based in Sussex and works at Brighton & Sussex University Hospital, The Conquest Hospital in Hastings & Eastbourne District General Hospital. He is the chair for the Sussex Diabetic Foot steering group. Dr Joel Newman is a Consultant Haematologist specialising in the diagnosis and management of anaemia, and the investigation and care of patients with myeloproliferative disorders (including myelofibrosis), myelodysplastic syndromes, leukaemias, lymphoma and myeloma, as well as other blood disorders. 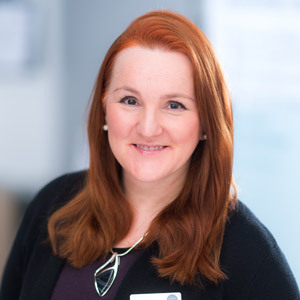 Trained at Guy's and St. Thomas' Hospitals, Dr Newman who is a Specialist Advisor to the CQC, has practiced throughout the SE England, including specialist training in Haematology at King's College Hospital. 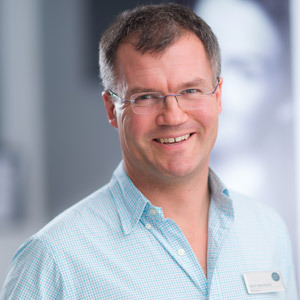 He is a member of the Royal College of Physicians and a Fellow of the Royal College of Pathologists and is a substantive Consultant Haematologist at East Sussex Healthcare NHS Trust plus the Clinical Lead for Pathology at Eastbourne District General Hospital. Dr Gerber can help patients with all cardiac related problems. He is able to manage blood pressure, heart rhythm disturbances, and chest pain, in addition to being able to perform complex percutaneous heart procedures (PCI), implant pacemakers and complex cardiac defibrillators. Dr Gerber is currently one of a highly specialised group of Interventional Cardiologists who are able to perform Renal Denervation (RDN) for the treatment of resistant hypertension. Dr Gerber is a Consultant Cardiologist at Conquest Hospital Hastings and Eastbourne District General Hospital. 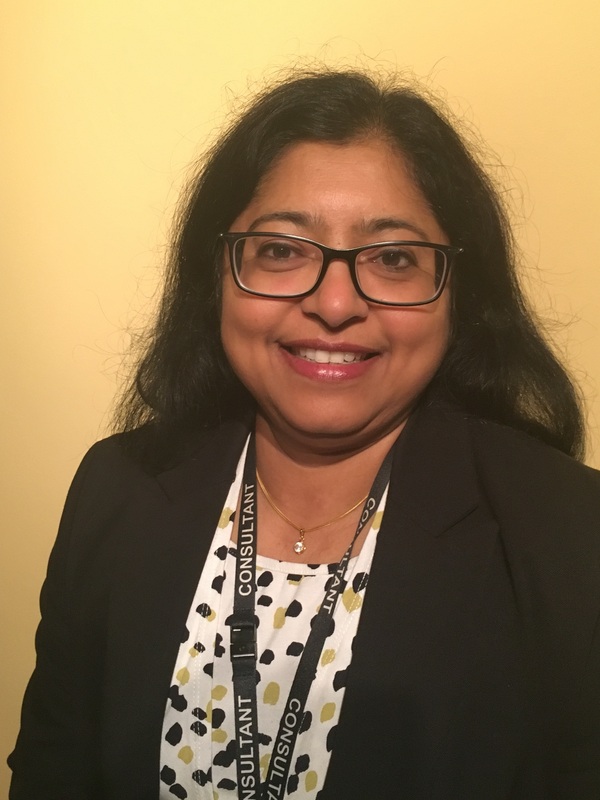 Dr Suneeta Kochhar runs a specialist skin minor procedure clinic at Cooden Medical Group where she offers advice and treatments for a range of skin imperfections, including the removal of moles, skin tags, fatty lumps, lipomas, cysts and warts. 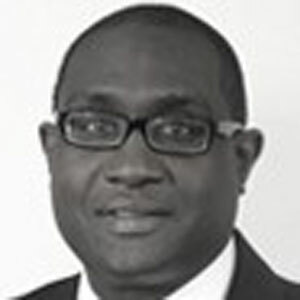 Dr Dickinson is a Consultant Cardiologist and Aesthetic Physician. Her personal and holistic approach to skin care sets her apart. She has undertaken extensive training and has international expertise in skin rejuvenation, wrinkle reduction, non-surgical face-lift, dermal fillers and injections of muscle relaxants. Dr Dickinson has vast experience in light and laser therapies and has worked with a variety of lasers including vascular and ablative lasers and IPL. Dr Dickinson has been a Consultant Cardiologist, at the Conquest Hospital since 2007. Amanda is a registered nurse with over 20 years of hospital-based experience. She qualified in 1995 and has specialised in several areas including cardiology and diabetes as well as aesthetic medicine. 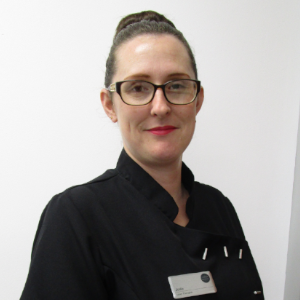 Amanda was drawn to aesthetics as she enjoys helping patients feel good about themselves and divides her time between Cooden Medical Group and the Conquest Hospital, where she works as a diabetes specialist nurse. Amanda offers wrinkle relaxing injections and dermal fillers at her clinic at Cooden Medical Group. Also a nurse prescriber, she can prescribe injectables and prescription-only skincare regimes. Kim is an experienced aesthetic practitioner qualified to carry out a range of anti-ageing and skin enhancing treatments. She has NVQ level 3 in Beauty as well as qualifications for specific procedures and techniques, including ELOS. She is passionate about ensuring her clients are delighted with the results of their treatment and is very happy to arrange appointments to suit. When she is not at work Kim spends her time looking after her little boy while also managing to learn to drive. When she has a moment to herself she enjoys doing quizzes to give her brain a bit of a workout! 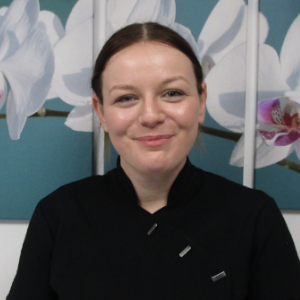 Jodie is a highly qualified aesthetic practitioner with an NVQ level 4 in Advanced Beauty Therapy. She also has qualifications and experience for specific procedures including ELOS (laser); IPL (Intense Pulse Light) and ZO Stimulator Peel (chemical peel). She loves helping her clients to feel better about their appearance and understands how looking good can help you feel good. Jodie is a busy mum-of-four who enjoys reading, baking and keeping fit by going to the gym. She is also a keen runner and has taken part in several local races including the Bexhill 5K and the five-mile Christmas Pudding Dash. How she finds the time we do not know! Aesthetics practitioner Shannen has been with Cooden Medical Group for five years. As well as being our laser hair removal expert, she is also a very knowledgeable about the symptoms and physical appearance of problem veins. As Vein Advisor Shannen offers free consultations for patients who are unsure whether they have varicose or thread veins and directs them to the appropriate consultant. 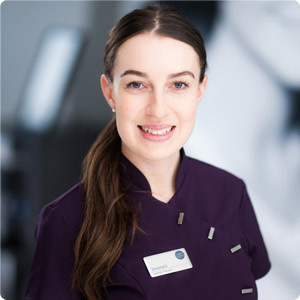 Shannen she also carries out skin and rejuvenation procedures and is qualified to NVQ level 4 in laser and pulsed light therapies. Mini Nair is a local Consultant Obstetrician and Gynaecologist with the East Sussex Healthcare NHS Trust. 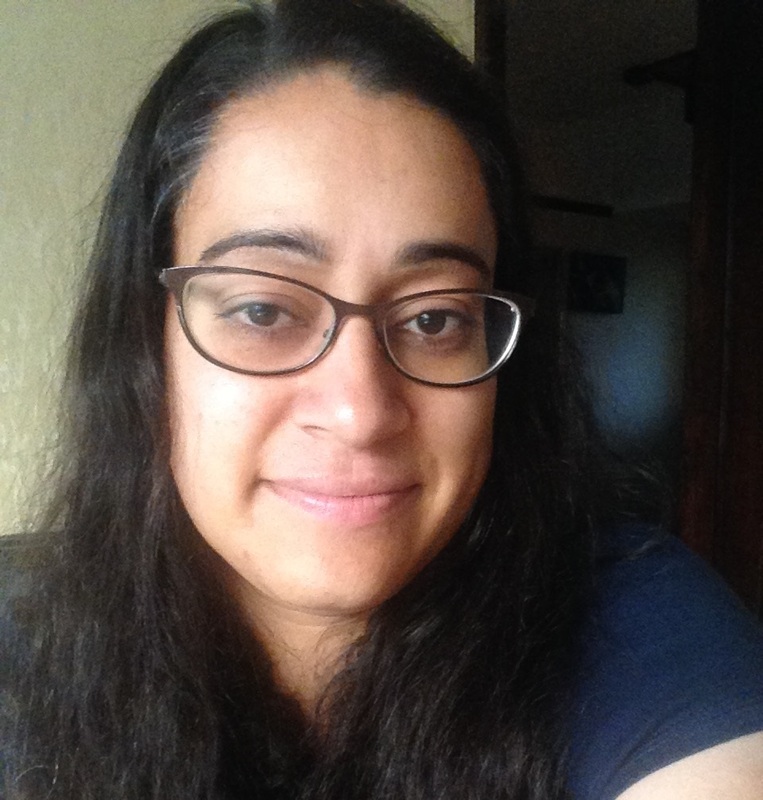 After completing her basic medical training in New Delhi, she went on to higher specialist training in Obstetrics and Gynaecology in southeast England. 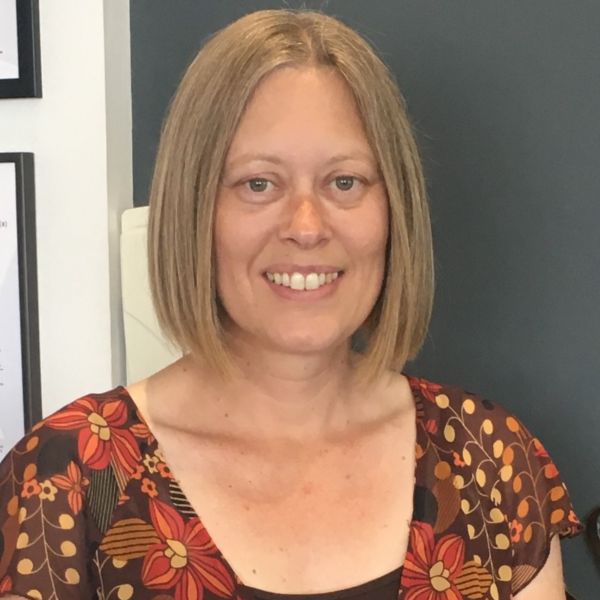 She has additional training in colposcopy, minimal access surgery and management of utero-vaginal prolapse and is particularly interested in helping women manage problems caused by the menopause. Mr Garnett specialises in general and laparoscopic urology including prostate disease & oncological oncology kidney surgery – laparoscopic & open, nephrectomy & partial nephrectomy, laparoscopic pyeloplasty, and kidney cancer. He also performs vasectomies at our clinic. 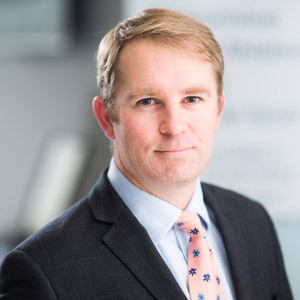 Mr Garnett runs the Sussex Prostate Centre and is Consultant Urological Surgeon and Head of Department for East Sussex NHS Healthcare Trust, where he is also the Clinical Lead for cancer. 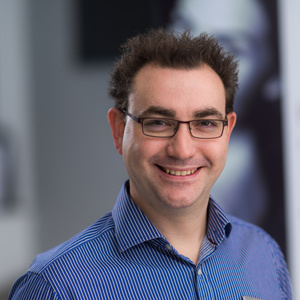 Dr Mayhead is a Consultant Gastroenterologist with a specialist interest in endoscopy, particularly endoscopic procedures relating to the treatment of jaundice and gallstone disease and advanced colonoscopy and the removal of polyps. Dr Mayhead has been a Consultant Gastroenterologist at East Sussex Healthcare NHS Trust since 2009 and is also the teaching leader for Endoscopy Services he is interested in the management of Inflammatory bowel disease and irritable bowel syndrome along with pancreatic disorders and the management of both upper and lower gastrointestinal symptoms. 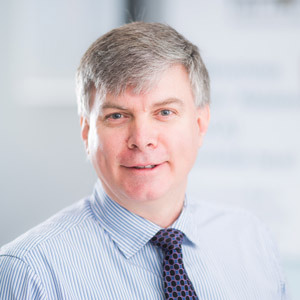 Paul Kirkland leads the ENT Clinic, treating all general ENT disorders, and in doing so has developed a particular interest and expertise in the management of conditions affecting the thyroid, parathyroid and salivary glands as well as facial plastic procedures. Mr Kirkland has been an ENT Consultant for East Sussex Hospital NHS Trust, since 2005 and is also Head of Department. Dr Kankam provides specialist diagnosis and treatment for a broad range of respiratory disorders. He has expertise in a wide variety of lung diseases particularly: breathlessness, chronic cough, asthma, COPD, recurrent chest infections, bronchiectasis, tuberculosis (TB), pneumonia, sarcoidosis, lung cancer and pleural disease, sarcoidosis, and interstitial lung disease. Dr Kankam is a Consultant in Respiratory & General Medicine, and Lead Clinician for lung cancer at East Sussex Healthcare NHS Trust.